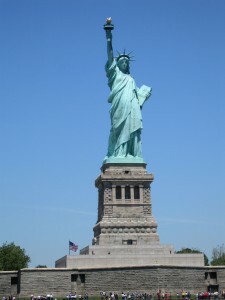 America is the land of opportunity and for most people who come the Statue of Liberty is the first unforgettable sight. 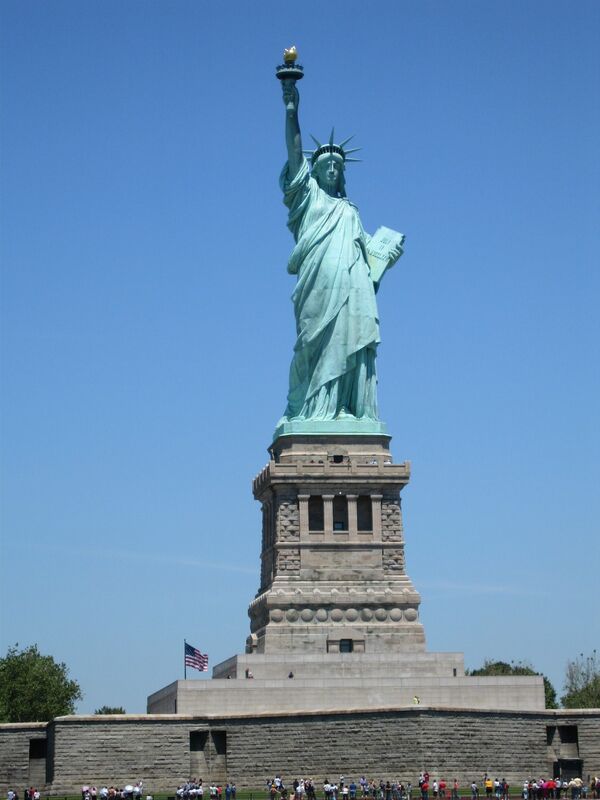 The Statue of Liberty has come to stand for the American dream; the rags to riches stories. 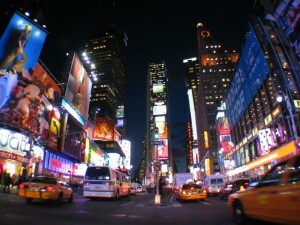 That is probably one of the reasons why the “Big Apple” is a favorite with the travelers. New York stands for the glamour, the hope, the American dream, the rage to riches stories, Wall Street, the rich and the super-rich. Getting into and getting by in New York is easy with so many travel options, the metro and an abundance of cabs everywhere. In fact using the public transport is better than using your own transport, because if you did use your own, you would find difficult to find a parking. It is best to get around on foot if you are not in a hurry, because it is the best way to take in the sights and really get a feel of the city. Statue of Liberty, Broadway, Empire State building, Central Park these have become iconic places that most us can almost associate with, whether you have been there and seen them or not. You could start from the Times Square and explore the places you have heard of and seen in so many movies, and not only the Hollywood movies. There is the Empire State building, the famous Macy’s. Next destination could be the fifth avenue, then the seventh. A good map should guide you to your destination. In fact, if time is not an issue, there need not be any fixed destination and you could walk on taking in the feel of the city. There are many museums in the city, you can pick depending on your area of interest and your age. The American museum of Natural history appeals to the kids and adults alike. There is so much to see from dinosaurs to life in the outer space. It is easy to spend days in the museum and depending on your schedule, you may want to keep an eye on the watch. Walking is going to make you hungry in a while, fortunately in New York you’d be spoilt for choice of food. From the hot dogs stand on the side walk to the salad bars, soup kitchens, cafes and the fine dining options. Starbucks is a personal favorite. Cafes are a good option to take a break at and get the general hustle and bustle of the city. 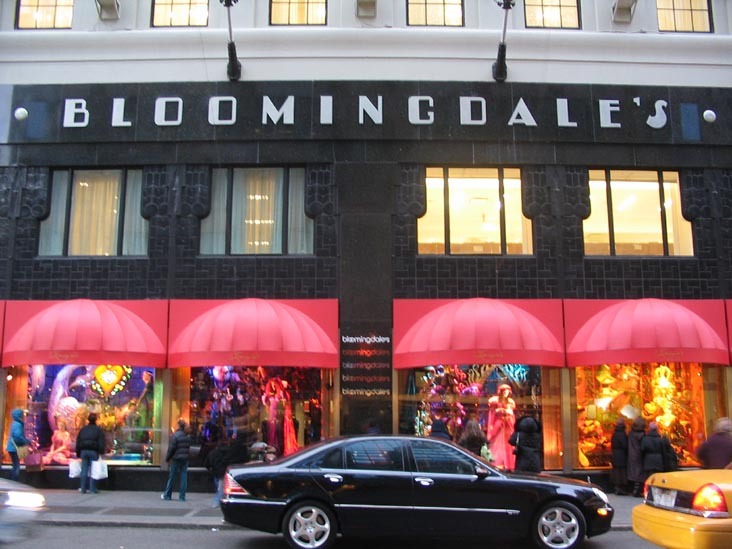 The fashion street in New York is very close to the Times Square and should not be missed. You will find the authentic designer outlets of the famous houses and the ones selling their fakes just around the corner. New York street fashion is unique; you may find unique and quirky gear, to be found nowhere else. However, as you will soon find out, it is not a cheap place. 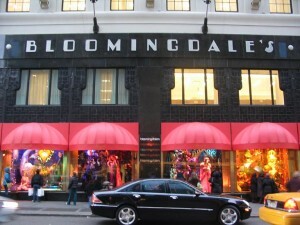 New York is full of world famous shops! New York is a city that never sleeps. The nightlife is vibrant and exciting. The business like feel of the city completely changes once the street lights come on, the people let down their hair and the air becomes electrifying. If you are so inclined, you could go clubbing, or catch a play. 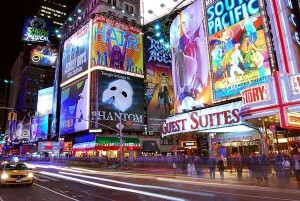 Why not check out a late night show on Broadway? New York is one the most preferred location for tourists from all around the world and it is easy to see and enjoy with your family and friends. I was only in NY once and it freaked me out. I think I was watching too many crime dramas! Oh, I love the theater! Broadway is like heaven to me. 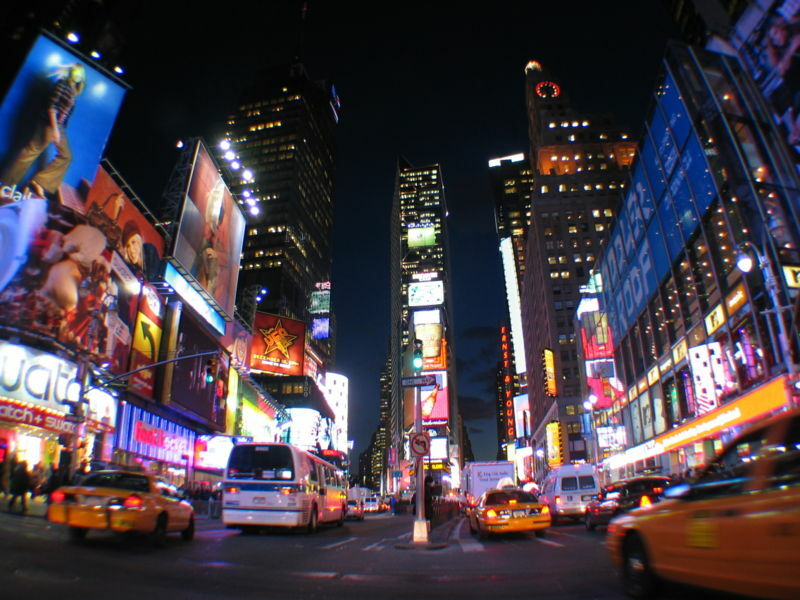 Why would you need to travel anywhere else; we have everything here in NYC! I’ve always wanted my picture taken in front of Lady Liberty. Corny, I know, but it’s a childhood dream.